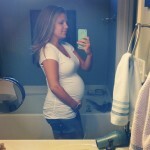 Well, here we go! 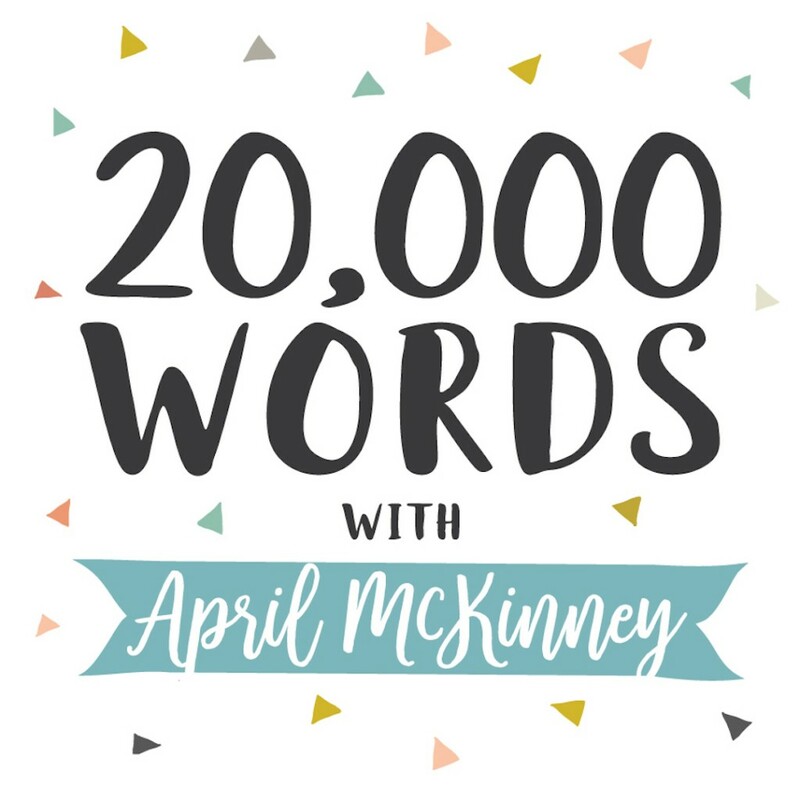 I have started a podcast, of all things, affectionately named by husband – “20,000 Words with April McKinney.” After months of considering, second guessing, wondering, and cautiously dreaming of the possibilities of starting my own podcast, I’m finally just going for it. No more procrastinating or worrying about everything being perfect, sometimes you just gotta dive in and improve along the way. Be sure to Subscribe to the podcast to be notified when a new episode is out on iTunes, it’s super easy with the free “Podcast” app on your phone. 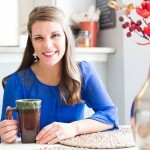 Stay tuned for my first interview coming out next week with Emily Day, Founder of the Called Women’s Conference. ***Thanks to Lisa Moore for my logo and podcast art, and Brady Heyen for editing and music on this podcast! That was great. Men can listen, right?? I look forward to the next one! I’m glad to hear you’re feeling better! You have a great voice for it! Easy to listen to! April, we met when I worked at HeyDay. I was working the day you came in to get items for your demo on the Today show. I’m excited for you as you begin this next adventure!! Hi Joni, yes I remember you! Thanks so much!